Our goal at ATS is to identify commercial real estate which can produce strong returns in the short-term. In order to be successful, we look for opportunities in a variety of areas, including retail strip centers, office buildings and medical office complexes. 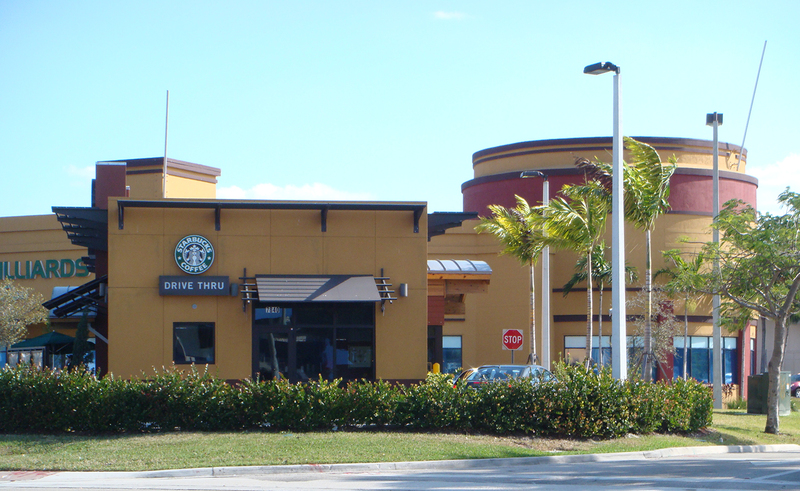 Although our current focus is on the State of Florida, we are pursuing commercial properties in other states. If you have a commercial property that you would like to sell or directly represent an available opportunity, we would like to speak with you. We are actively looking to purchase properties over $5M and we can close the transaction quickly. To send us information on a commercial property, click here. Contact our office today to learn more about our upcoming projects. Copyright © 2015-2018 ATS Investments, Inc.